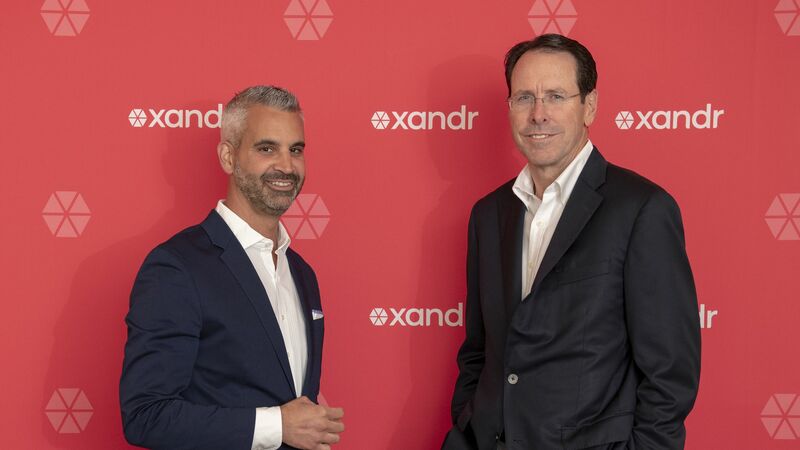 AT&T names new advertising company "Xandr"
AT&T is naming its new advertising company "Xandr," combining AT&T's advertising infrastructure, as well as assets from its recent Time Warner and AppNexus acquisitions. Why it matters: AT&T is hoping to bolster its advertising business to help subsidize Pay-TV losses as more people cut the cord. Details: The new company will be led by the CEO of its advertising and analytics unit, Brian Lesser, who the company poached from GroupM last year. It represents one of four divisions that were created by AT&T upon the acquisition of Time Warner in the summer of 2018. It encompasses all aspects of the AT&T's advertising & analytics businesses, including its advanced TV advertising business, and ad network. It is built around four pillars: data, premium content, advanced advertising technology and AT&T’s wireless, broadband and video distribution footprint. 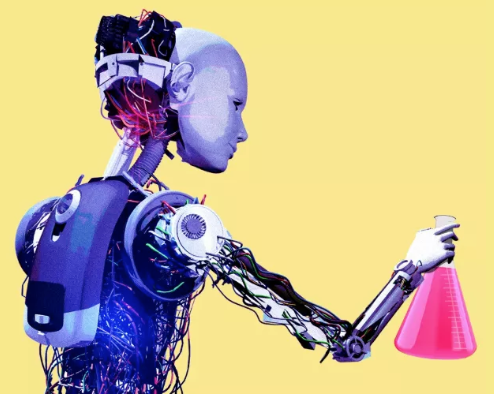 Effective today, all of AT&T's pre-existing ad-related businesses and its recently-acquired ad businesses, like ad tech firm AppNexus, will all be employees of Xandr. AppNexus will continue to live on as a brand under Xandr. About the name: The name "Xandr" (sort of short for Alexander) was inspired by AT&T founder Alexander Graham Bell. AT&T says the hexagonal symbol of its logo was inspired by Bell's tetrahedral kite invention. The bigger picture: The announcement was made at AT&T's first-ever media, entertainment and advertising conference, which within itself is a testament to its commitment to fully entering the media and advertising space. The swanky two-day retreat brings together high-level executives across the industry to discuss the future of advertising and media.